A Tulip in my backyard just about to open up. The bright blooming Cheery trees keep amazing me every Spring. Slowly but surely, the bloom buds on my Crown Imperial (Fritillaria imperialis) are opening up. An interesting new wildflower has shown up in my front yard this Spring. A Siberian Bugloss or Heartleaf Brunnera (Brunnera macrophylla). A close-up of a blooming Lenten Rose (Helleborus orientalis), captured in my backyard. A group of yellow Crocuses coming to life in the afternoon sun. A small group of violet Crocuses started to open up when the afternoon sun came out. 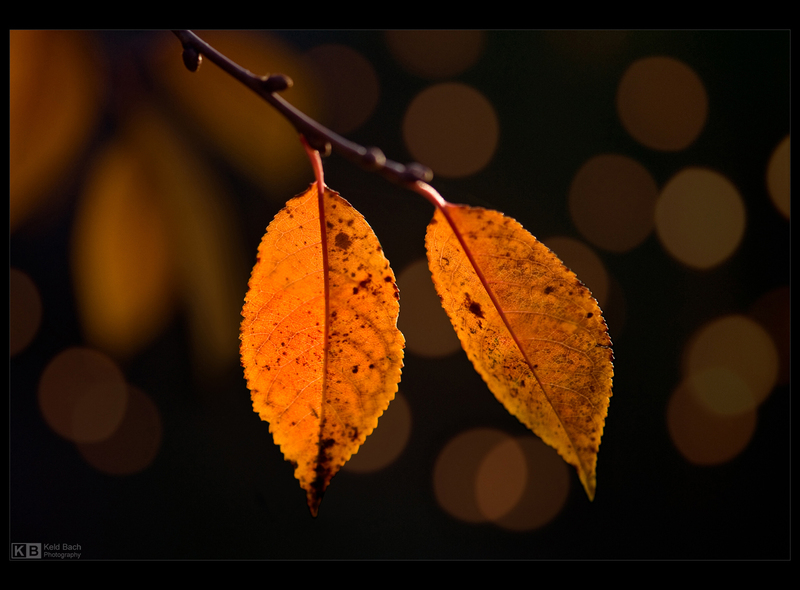 Only a few leaves left on my Cherry trees, but they glow beautifully in the late afternoon sunlight. 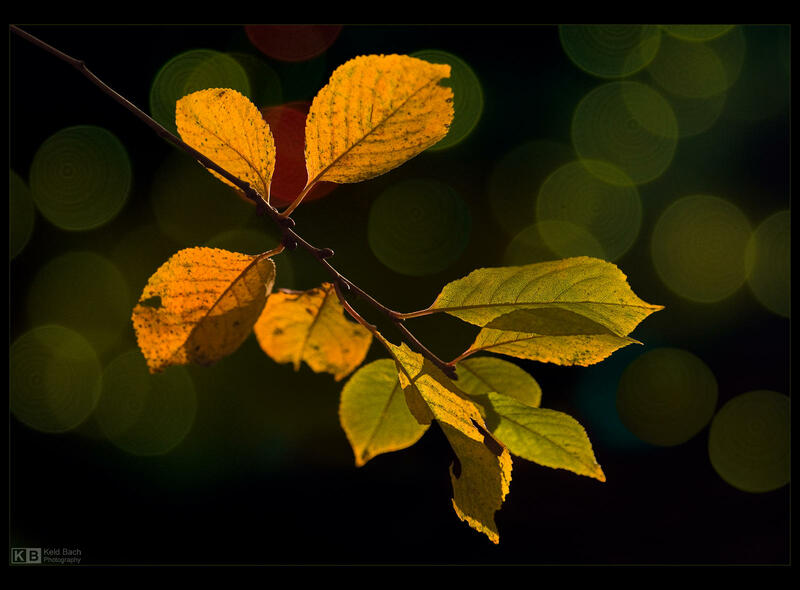 After a misty day, the sun suddenly came out and made the Cherry leaves glow in the late afternoon light. 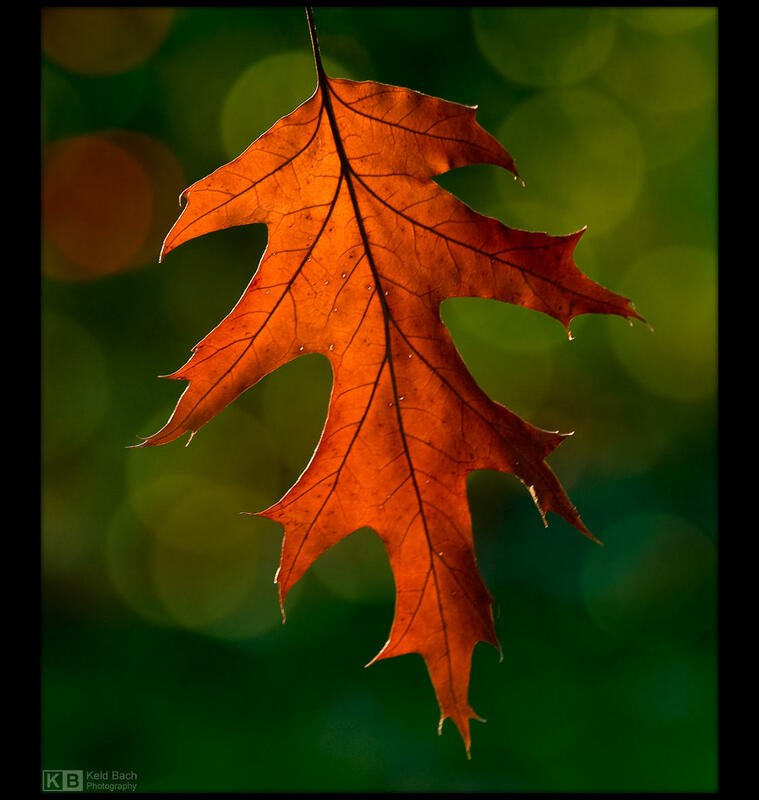 A lone and withered leaf hanging down from a neighbouring Red Oak Tree. 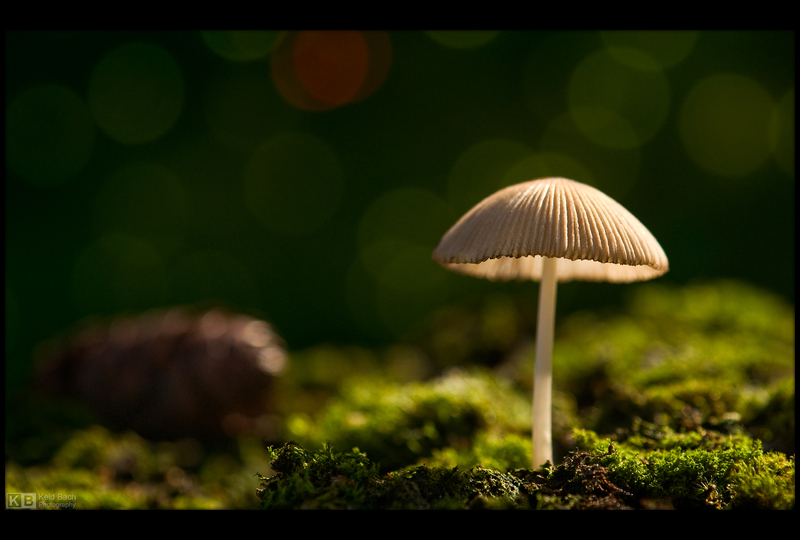 Another shot from my mossy corner. 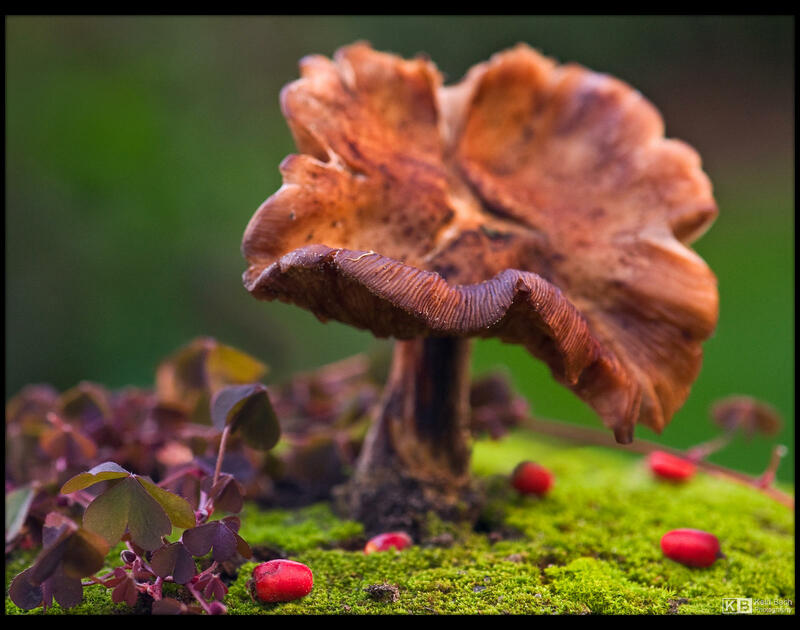 Probably some kind of a Chanterelle (Cantharellus cibarius). Probably some kind of Panaeolus, but I’m no Fungi expert. 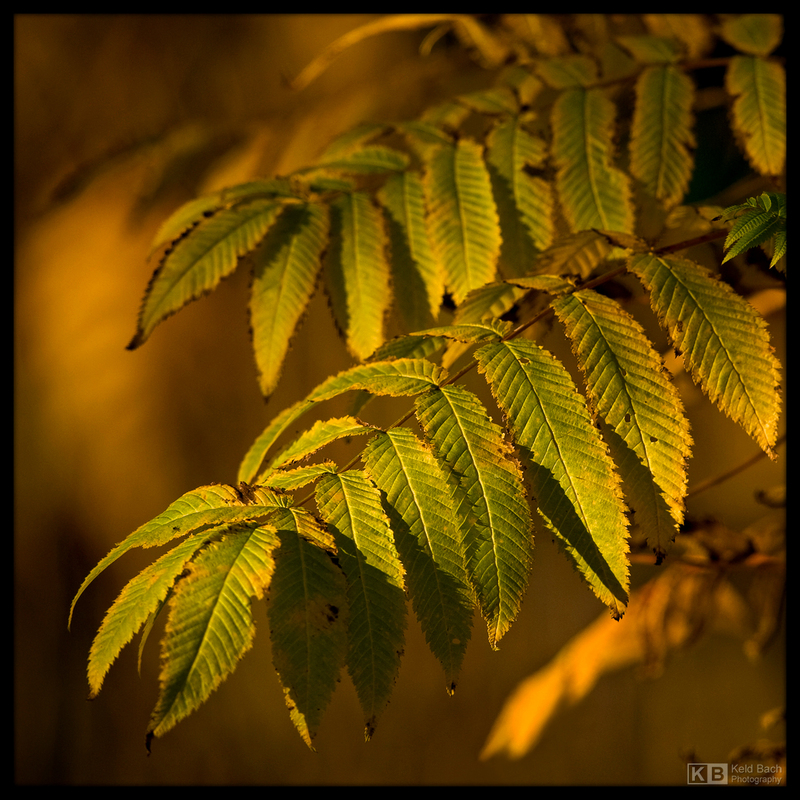 A withering Rowan bush (Sorbaria sorbifolia ‘Sem’) glowing in the late afternoon light. 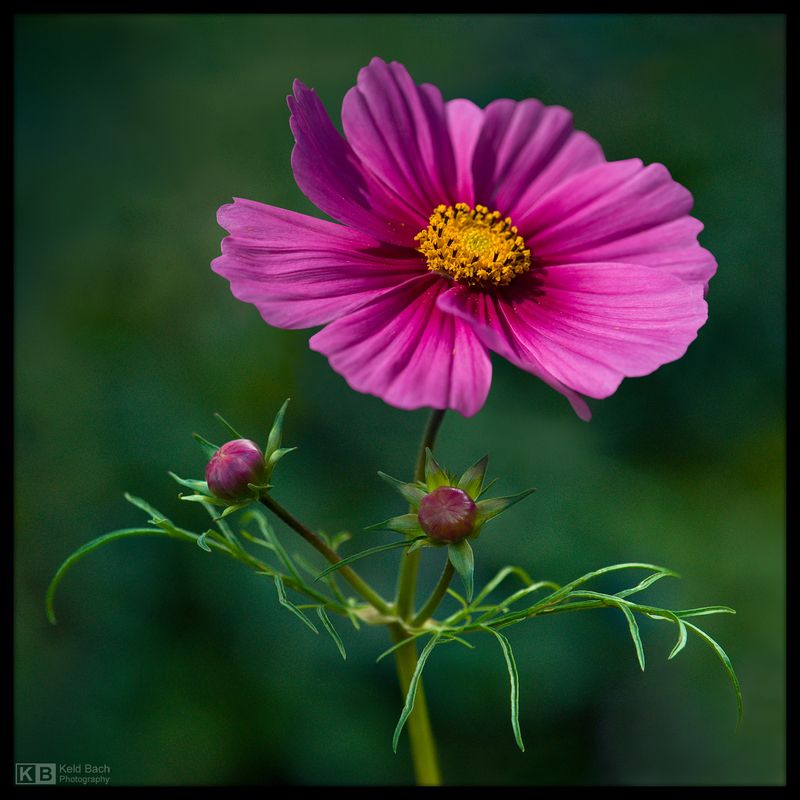 A blooming Cosmos Flower captured in my backyard. 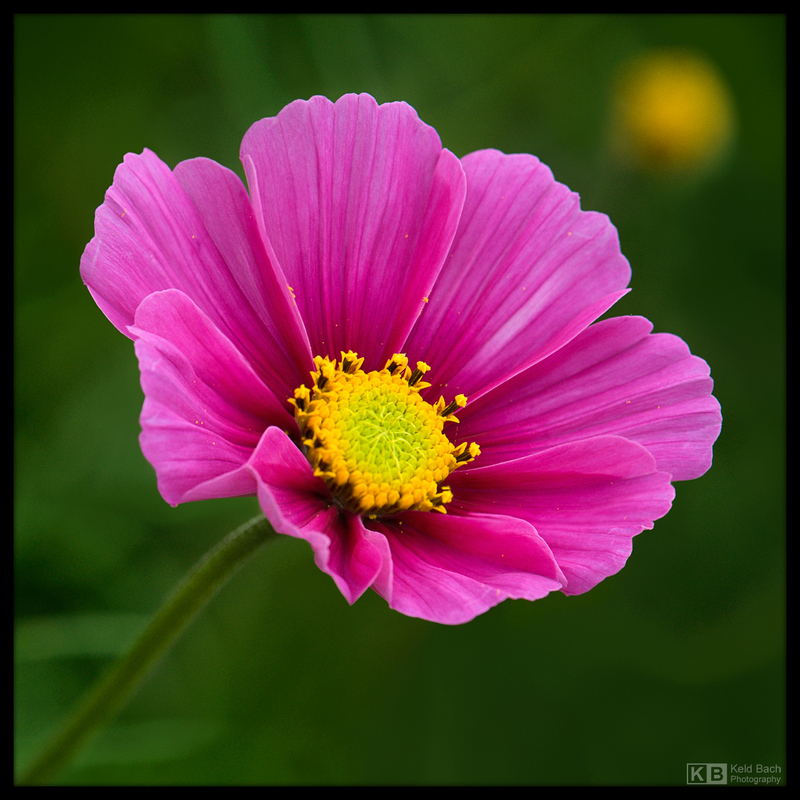 Another beautiful Cosmos flower opened up this morning. A white Cosmos Flower captured in my backyard. Blooming Rose Mallows (Lavatera trimestris) captured in my backyard. 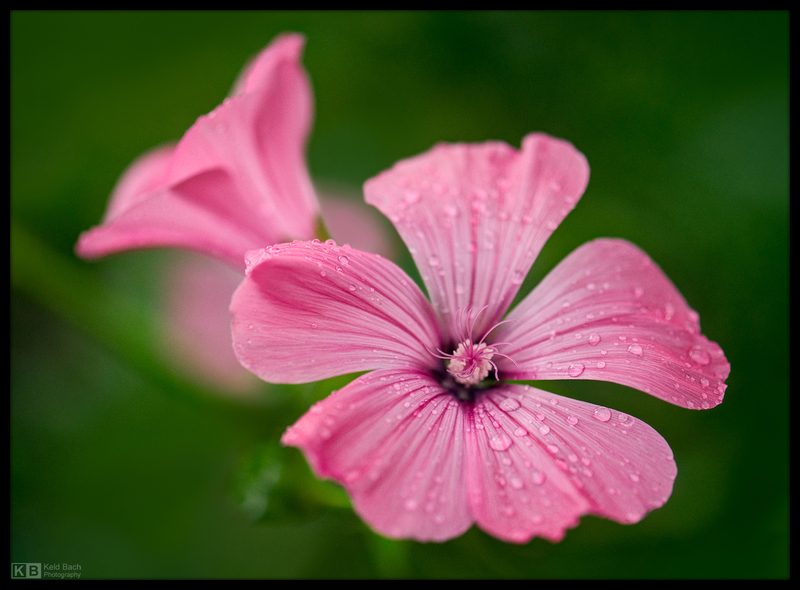 A blooming Rose Mallow (Lavatera trimestris) captured during a light afternoon shower. 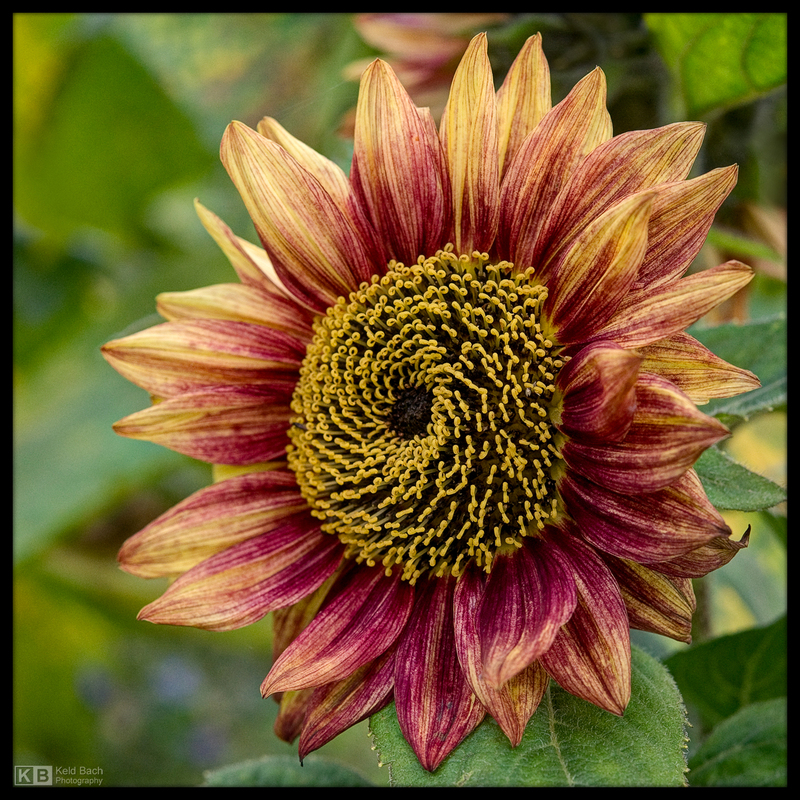 A peach-coloured Sunflower hybrid glowing in the late afternoon sunlight. Another of my Sunflowers about to open up this evening. 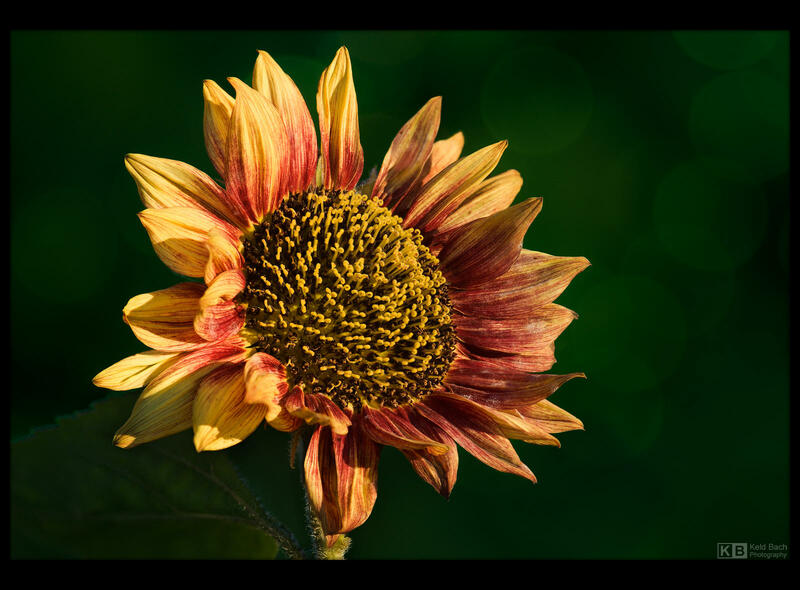 A blooming hybrid Sunflower captured in my backyard. Another Sunflower hybrid captured in my backyard. 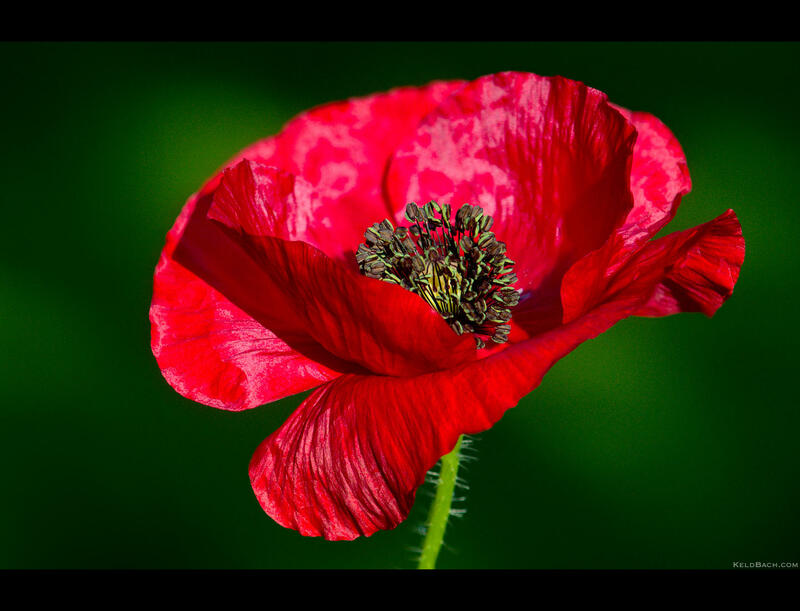 An Oriental Poppy glowing in the bright midday light. 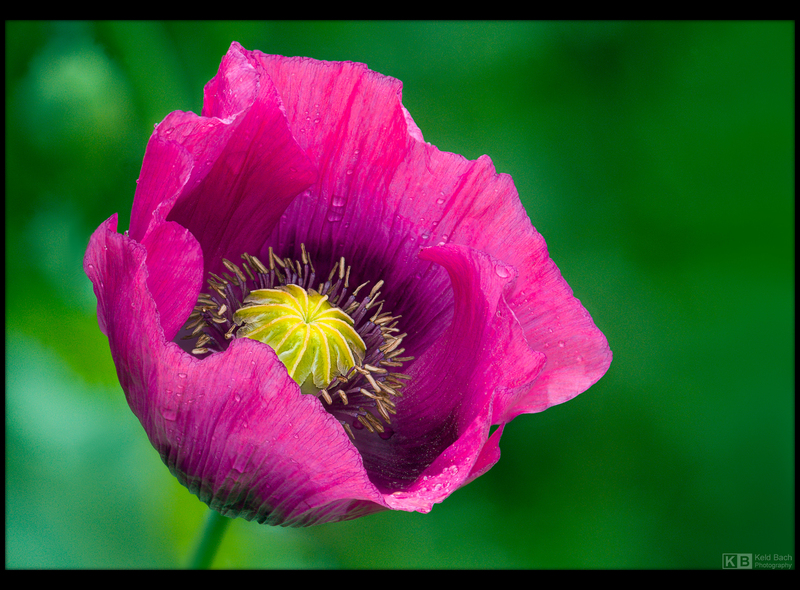 Another beautiful Poppy glowing in the morning light. Bumblebees enjoying the sweet nectar of the Oriental Poppies (Papaver orientale) in my backyard. A new variant of Columbines has shown up in my backyard this Spring. This white Columbine has been steadily blooming in my backyard for the past 20+ years. A Grass Lily or Star of Bethlehem (Ornithogalum umbellatum) hiding in the tall grass. Coming of Age with Grace. 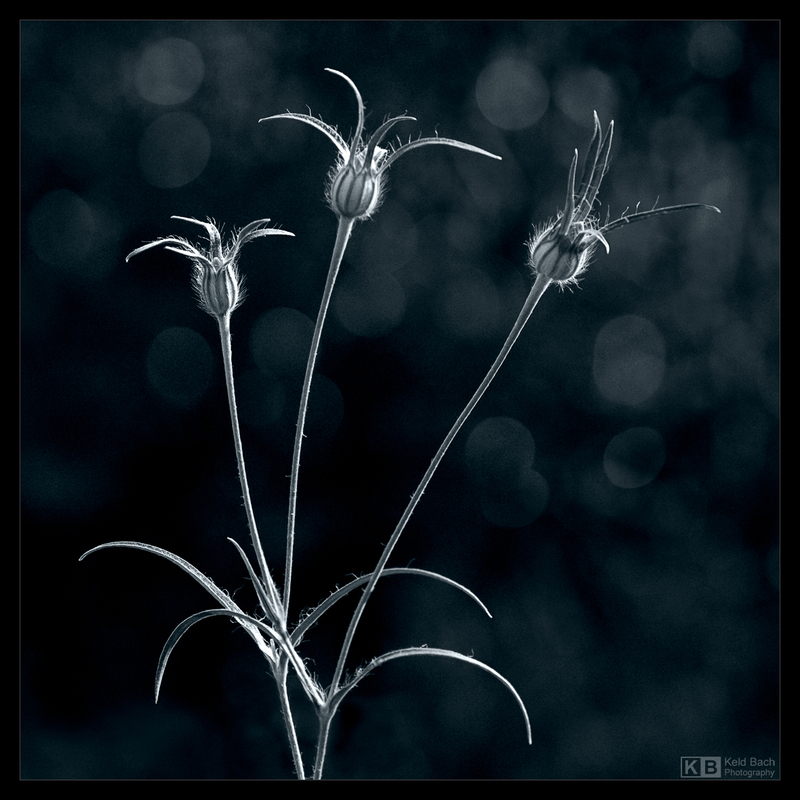 Hairy seed pods from an unknown plant captured in the early evening light. A mini Sunflower about to open up. A mini Sunflower halfway open. Close-up of an Oriental Poppy (Papaver orientale), captured in my backyard. Close-up of an unknown Poppy sort, captured in my backyard. A blooming Persian Jewel, also known as Ragged Lady (Nigella damascena), captured in my backyard. 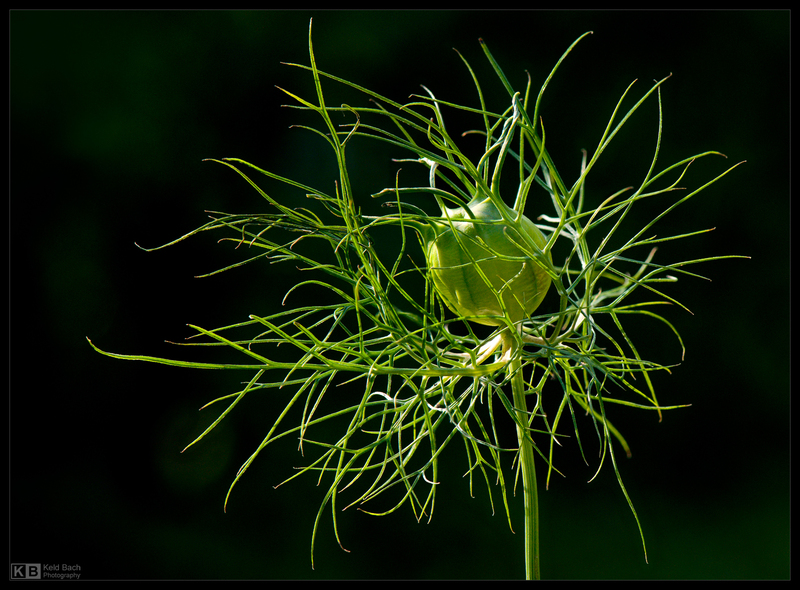 A seed capsule of a Persian Jewel, also known as Ragged Lady (Nigella damascena), captured in my backyard. A group of Blueweed, also known as Viper’s Bugloss (Echium vulgar), growing in my backyard. Close-up shot of a blooming pink Columbine, captured in my backyard. Close-up shot of a blooming Columbine, captured in my backyard. Wild Columbines captured in my backyard. A blooming Corn Cockle (Agrostemma githago) captured in my backyard. Corn Cockle seed capsules captured in my backyard. 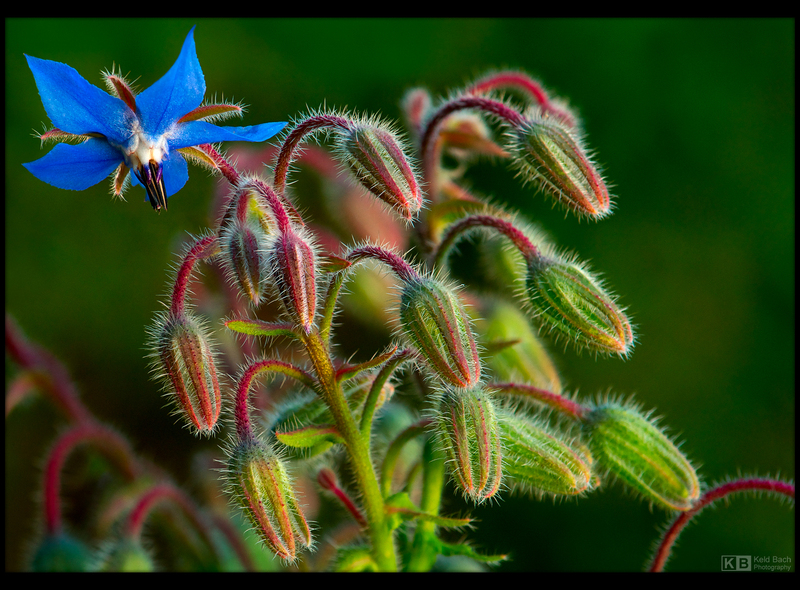 A close-up shot of a Borage or Starflower (Borago officinalis), captured in my backyard. 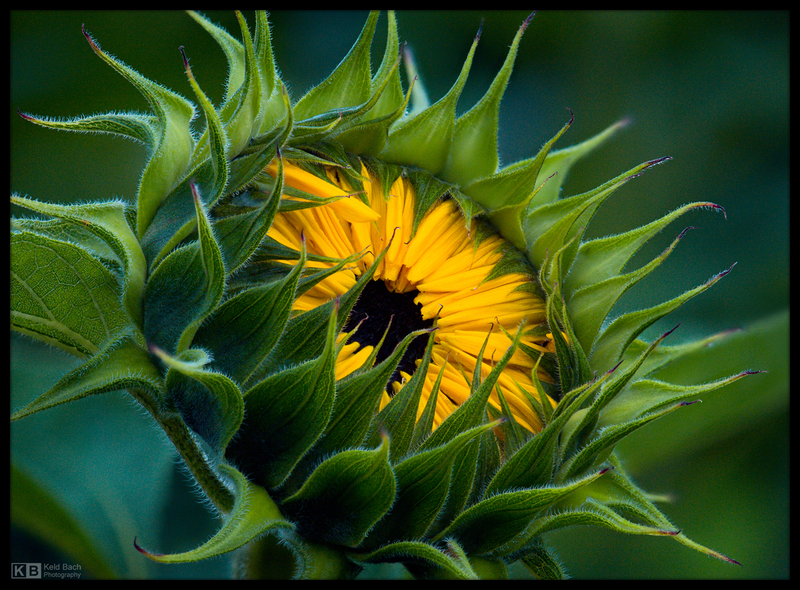 Close-up shot of an unfolding Sunflower captured in my backyard. A monochrome version of a Sunflower bud about to open up. 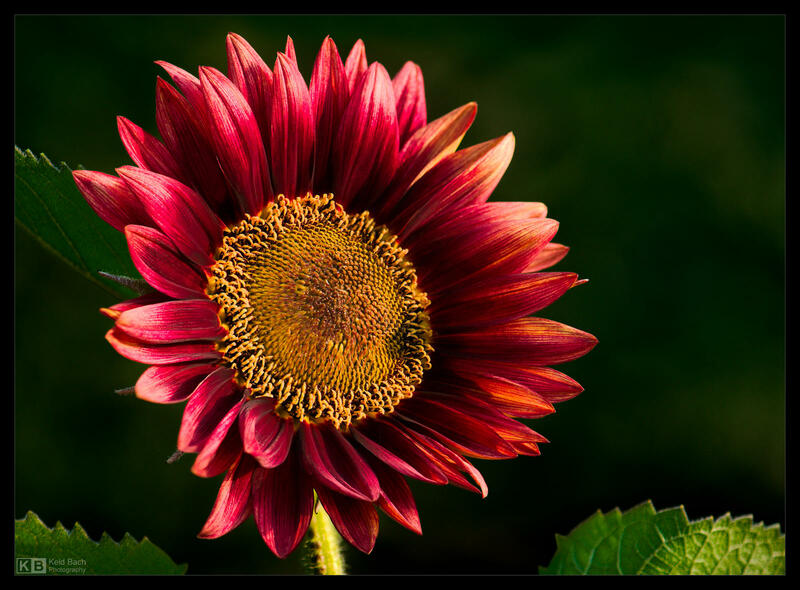 Close-up shot of a Sunflower captured in my backyard. A group of Sunflowers growing in the evening light. A group of Siberian Poppies or Ice Poppies (Papaver croceum), growing in my backyard. A close-up shot of a blooming Siberian Poppy (Papaver croceum), captured in my backyard. A blooming Oriental Poppy (Papaver orientale) growing in my backyard. Flower bud of an Oriental Poppy (Papaver orientale) captured in the golden evening light. A group of Poppy seed pods growing in my backyard. A group of Poppy seed pods captured in my backyard. A budding Larch twig, captured in my front yard. A blooming and budding twig of a February Daphne or Paradise Plant (Daphne mezereum), captured in my backyard.